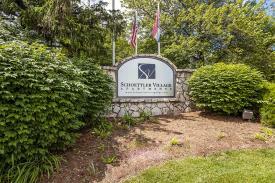 Schoettler Village is located in Chesterfield, Missouri - an exclusive, affluent area in West St. Louis County. 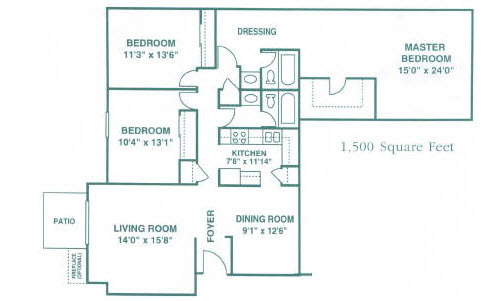 It offers updated amenities, spacious floorplanes and a friendly staff. The property grounds are simply beautiful, with lawns and landscaping very well maintained. 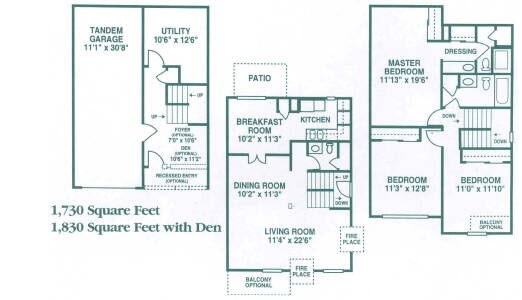 The neighborhood is quiet and very close to retail shopping, with Chesterfield Mall and other stores right down the street, along with a variety of restaurants.